Fourth time’s the diamond! 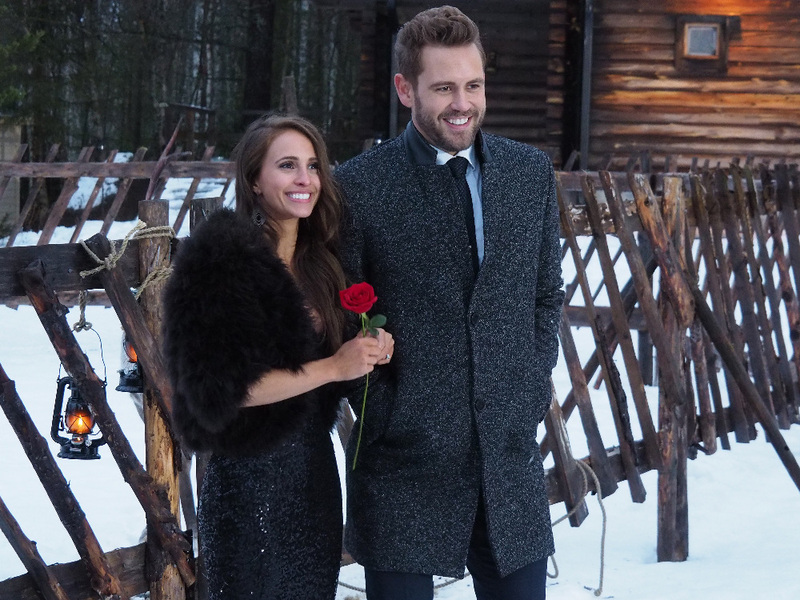 ABC finally revealed the identity of Bachelor Nick Viall’s fiancee on Monday, March 13, and naturally, there was a very large sparkler to accompany the season 21 lead’s romantic proposal in Finland. Almost immediately, Viall noticed the round-cut center stone surrounded by an intricate diamond halo. 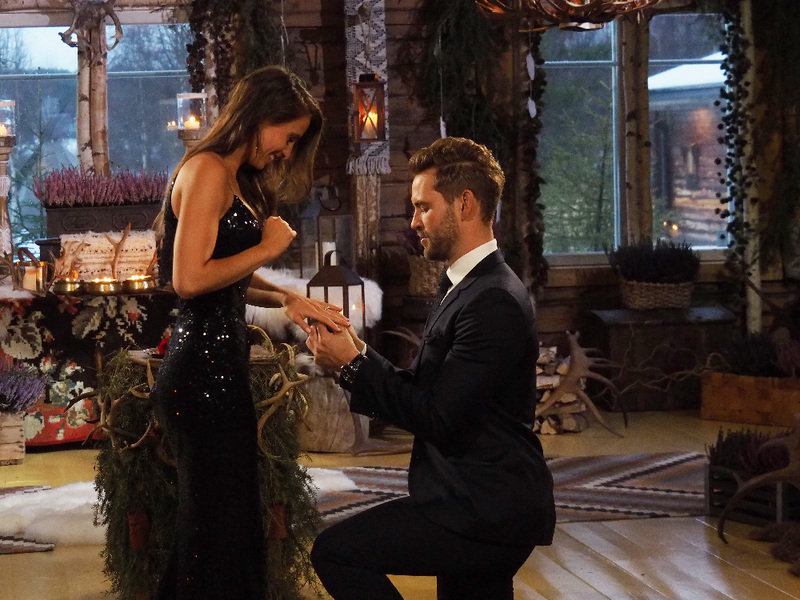 “I showed him rings in all different shapes and styles, but he kept going back to the one he was first drawn to,” Lane said. The large stone includes two baguette-cut diamonds, along with a whopping 164 round-cut diamonds to bring added bling to the overall piece. The two are currently taking their time wedding planning. 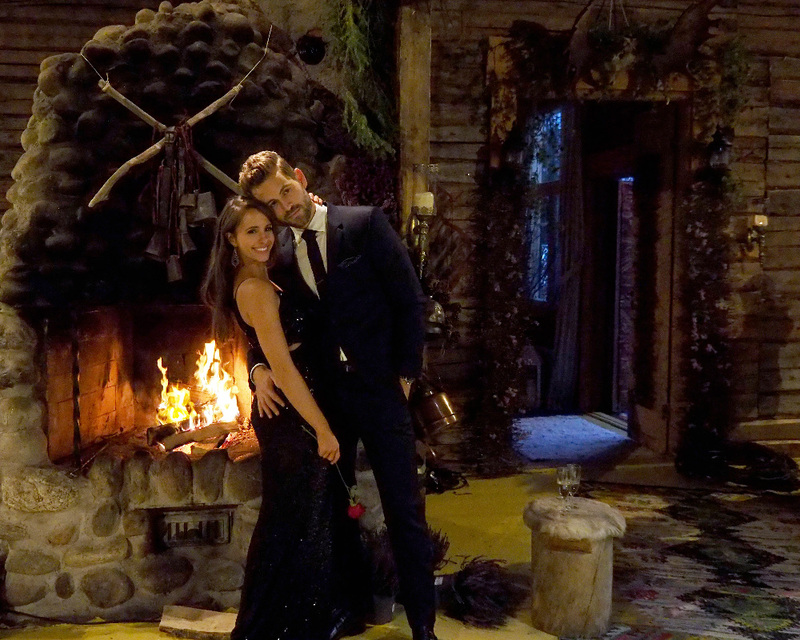 “We’re still looking forward to having that first normal moment,” Viall told Chris Harrison during the After the Final Rose special on Monday night. 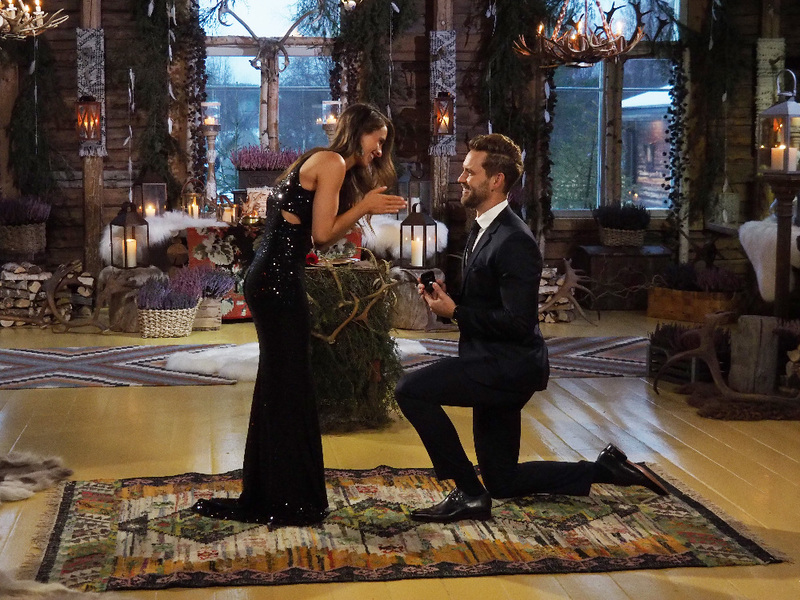 Be the first to comment on "Bachelor Nick Viall’s 3.75-Carat Neil Lane Engagement Ring for Vanessa Grimaldi: All the Details"